Police are looking for the people who broke into a storage facility and raided almost 100 lockers then stole a truck to make their getaway last week in Prince George's County. Victims said the thieves seem to have been well-organized. Rich Landon was one of the lucky victims. No valuables were taken from his unit at Capital Beltway Mini Storage in Upper Marlboro. 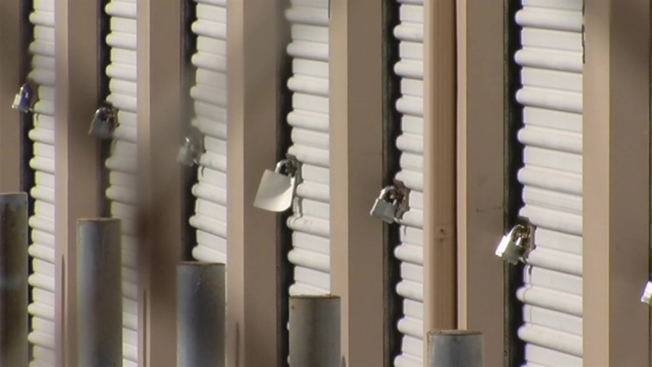 Staff at the facility told another victim the thieves cut the locks on two gates and then knocked out the lights so they couldn’t be seen by the surveillance cameras. They then broke into one unit after another and then another, taking what they wanted. Prince George’s County police said the thieves took tools and electronics and U-Haul truck to carry away the items.